3.6+/- ac. located at the intersection of Alabama HWY 72 E and Shields Road. Red light located at the intersection of this heavily traveled road, with over 33,000 VPD. 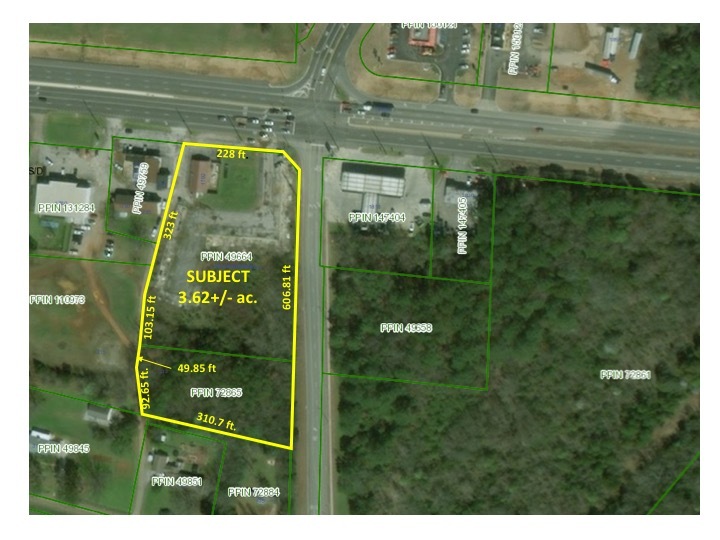 This property is in the City of Huntsville and is zoned C4.